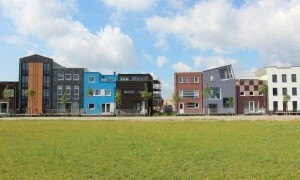 A construction system allowing a self builder and some friends to quickly erect a passive house at very low cost. 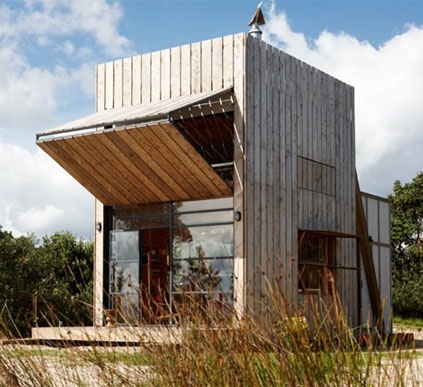 the system consists of simple ‘building blocks’ also looks to be quite customizable \ adaptable. 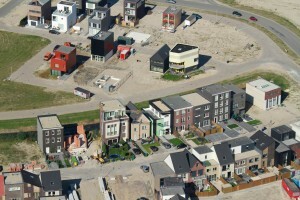 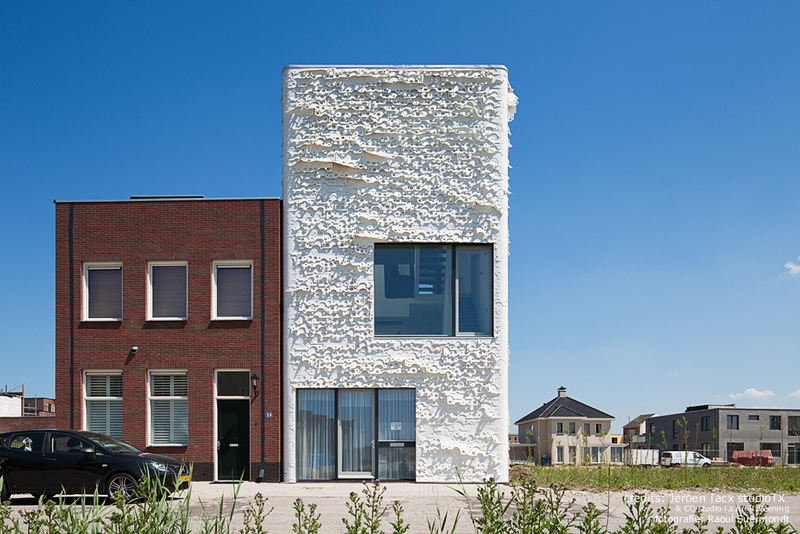 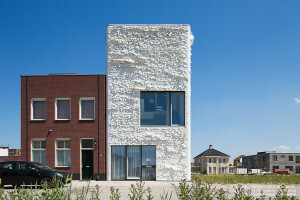 Large scale self build experiment in the Netherlands. 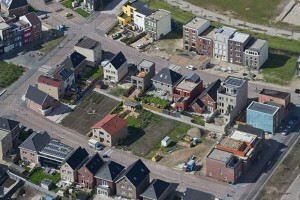 Infrastructure and plots were provided but apart from that owners were free to build their houses as they wished. the result is a rich variation and textured neighborhood which top down planning often fails to achieve. A good example of how a carefully designed house can serve as a means to achieve more independence \ self reliance. 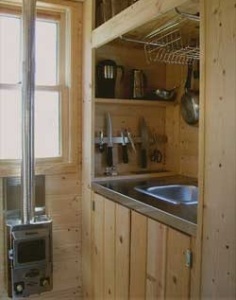 in this case no more utilities. 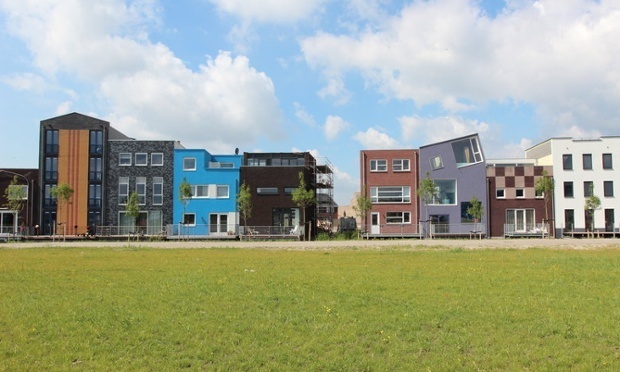 Local Crowdfunding platform for property development. 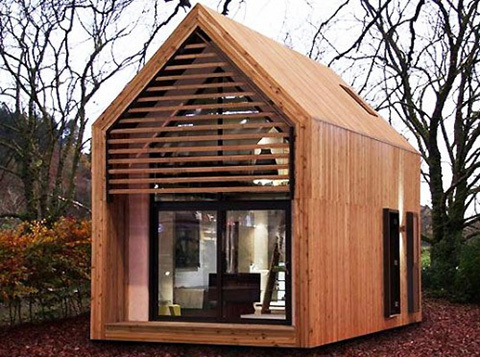 interesting model and a step in the right direction to generating self built / owned communities. The Tiny House movement is a social and architectural movement advocating living simple in small homes. 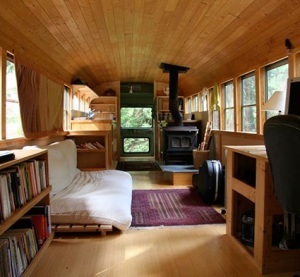 It is a broad movement and encompasses: people looking to escape the debt trap of a 30 year mortgage, self builders who want to be free from building codes (by building on a trailer for example), people wanting to live sustainable / energy efficient, or simply to save money and edit their lives of unnecessary clutter. 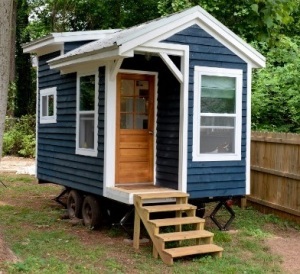 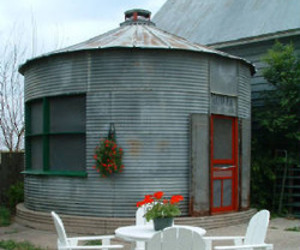 Some blogs: The Tiny Life , LittleDiggs , Tiny House Blog. And A Documentary: We the Tiny House People.